Tencent :: Most Beneficial company in Asia. 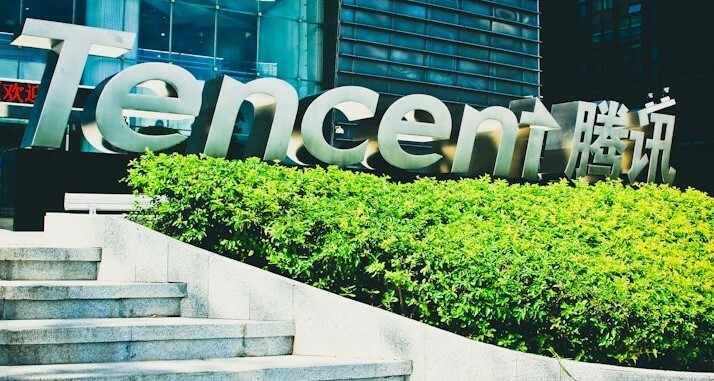 Asia’s tech company Tencent reports $1.5B profit, all credit goes to its mobile messaging app WeChat and its Business of Mobile Games. China’s biggest social network and online games company which operates the popular WeChat mobile messaging application. The Company reported a net profit of RMB 10.6 billion ( $1.5 billion ), this profit is rising up to 43 percent year-on-year, on revenue of RMB 40.4 billion ( $6 billion), up 52 percent, for Q3 2016, according to an S&P Capital IQ poll. Tencent recently turned 18, created a milestone, and celebrating by giving employees $220 million in shares. Tencent , best known for WeChat, its blockbuster messaging application known as Weixin in China, launched just five years ago. WeChat now have 846 million users per month, which is increasing up 30 percent year-on-year. Earlier this year, Tencent disclosed the first figure for its WePay mobile payment service, which is the part of WeChat and was seeing $50 billion in bank transfers flow across its platform per month. “Our smart phone games and social performance advertising business reported above – industry year-on-year revenue growth rates and continued to generate healthy margins. Mobile games remain Tencent’s biggest revenue generator and a primary focus for investment. Meanwhile, our ecosystem infrastructure services such as online payment and cloud-based services saw significant progress in adoption and usage” Chairman and CEO Pony Ma said in a statement. Previous Previous post: PINK screams at your morals.